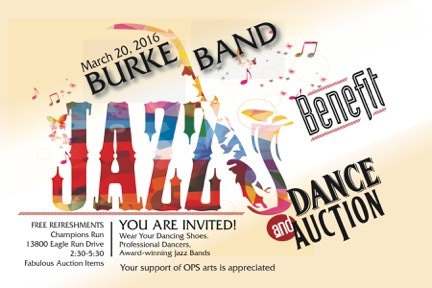 The Omaha Burke High School Instrumental Music program is pleased to announce our 9th Annual Burke Band Jazz Benefit Dance & Auction to be held Sunday, March 20, 2016 at Champions Run Clubhouse. Musicians from Beveridge and Buffet Middle School Jazz Bands, a combined Elementary School Band and Burke High School Jazz Bands will all perform. This is one of Burke Band’s signature fundraising events and benefits the entire Instrumental Music Program. 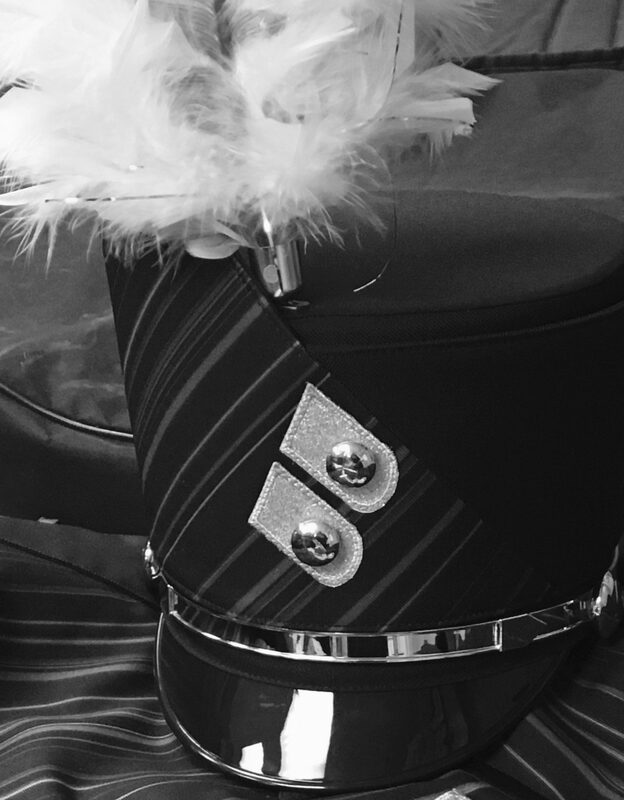 This event is coordinated by the Burke Band Boosters. Boosters, we need your support so this event can continue to be one of our signature fundraising events. Please sign up to bring baked goods to be served as refreshments for the event. Also, please sign up to volunteer your time for the day of the event. There are various time slots available.